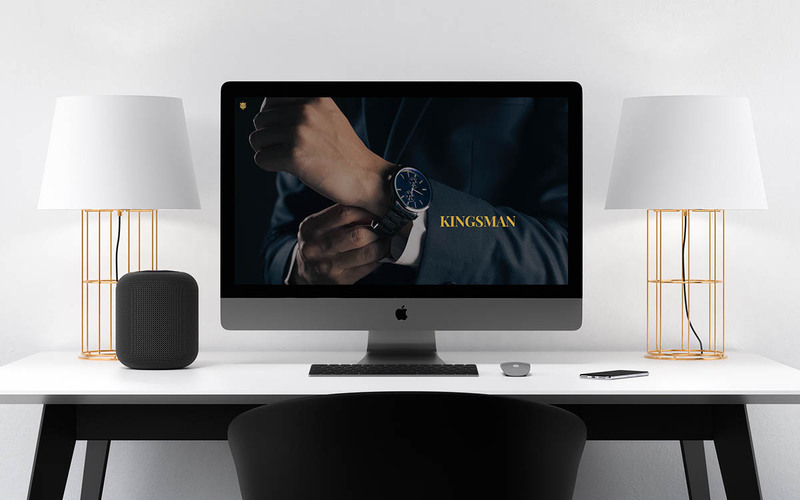 Kingsman Scientific Management wanted their website to have a secret society feel to it. A little mystery. A lot of darker, bold colours were used in the site along with some heavy block fonts. The elements in the website design have a lot of movement to them, silently sliding into focus. The photography in the site is all very close up, slightly obscuring the image. The website is almost a secret docket that you have been handed.